The Montgomery brothers have been the talk of Boonsboro ever since they decided to renovate the old Inn into an intimate and handsome new Bed and Breakfast. Beckett and Owen have both found love in the process, but what of Ryder, the third Montgomery brother? 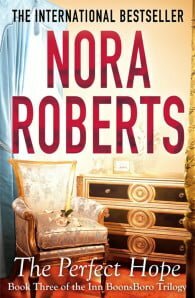 Can the Inn Boonsboro weave its magic one more time…? 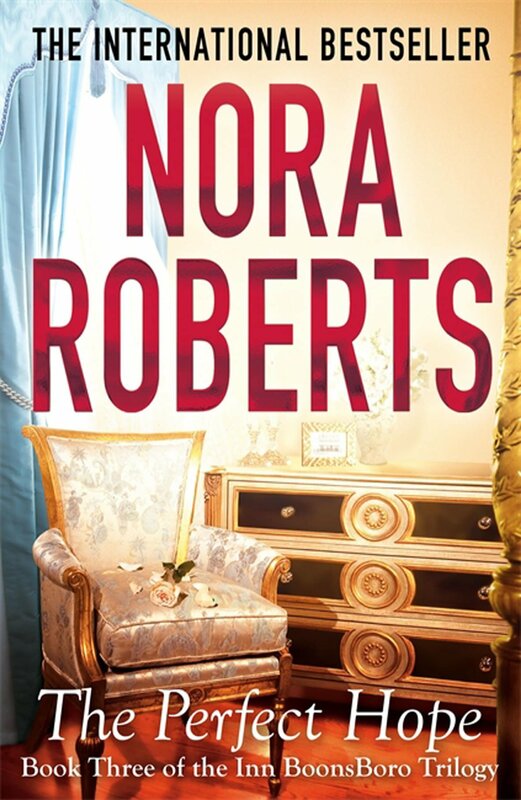 Nora Roberts’ enthralling series comes to a triumphant and richly satisfying close in this warm, witty and captivating novel.